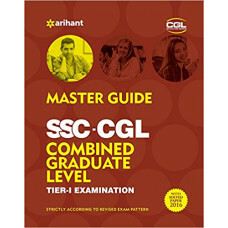 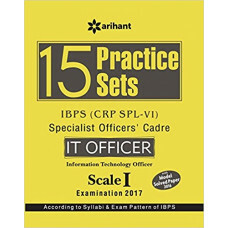 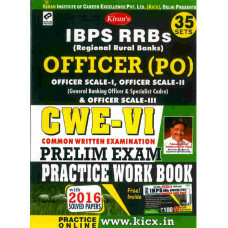 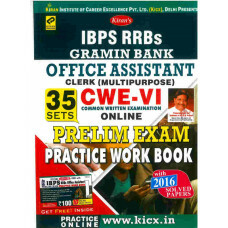 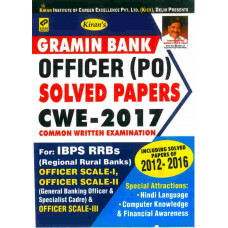 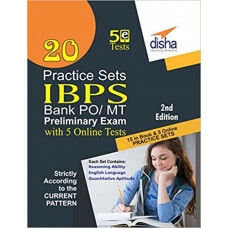 Kiran Prakashan Published this title for IBPS CWE VI RRBs Gramin Bank Officer (PO) Solved Papers 201..
Kiran Prakashan Published this title for IBPS CWE VI RRBs Gramin Bank Office Assistant (Multipurpose..
Kiran Prakashan Published this title for IBPS CWE VI RRBs Office Assistant Solved Papers 2017 (Engli..
Kiran Prakashan Published this Title for IBPS CWE VI RRBs Officer (PO) Prelim Exam 2017 Practice Wor.. 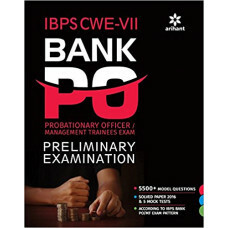 The Institute of Banking Personnel Selection (IBPS) conducts a Common Written Examination (CWE) for .. 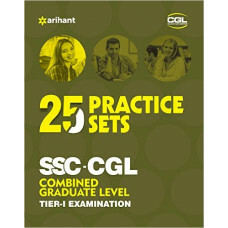 The Staff Selection Commission (SSC) conducts the Combined Graduate Level (CGL) Tier-I examination f..
Vijetha Competitions Published this title APPSC Group 3 Panchayat Secretary Mains Paper 2 Top..
Vijehta Competitions published this title APPSC Group 3 Panchayat Secretary MAINS Paper-II Top 21 Mo..
Vijetha Competitions published this title APPSC Jr. Lecturers Physics For APPSC Exam (English .. 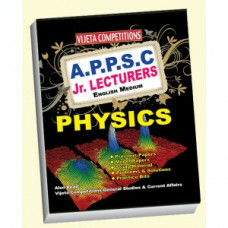 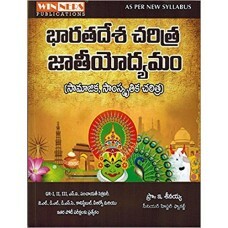 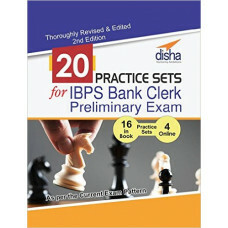 Winner Publications published this title Bharata Desha CharitraJatiyodyamam for APPSC Exams (T..
For selection of personnel in Specialist Officers’ cadre posts, the Institute of Banking Personnel S..
20 Practice Sets for IBPS Bank Clerk Preliminary Exam is written exclusively for the New pattern Pre..
20 Practice Sets for IBPS Bank PO Preliminary Exam is the revised 2nd edition which has been upgrade..
All Izz Well Publications published this title 2017 Current Affairs and Banking Financial Awareness ..